Pulmonary rehabilitation is a broad program that helps improve the well-being of people who have chronic breathing problems. It may benefit people who have COPD (chronic obstructive pulmonary disease), sarcoidosis, idiopathic pulmonary fibrosis, or cystic fibrosis. This rehab can also help people who have muscle-wasting disorders that may affect the muscles used for breathing, like muscular dystrophy. Pulmonary rehab also can benefit people who need lung surgery, both before and after the surgery. It can improve your ability to function and your quality of life. The program also may help relieve your breathing problems. 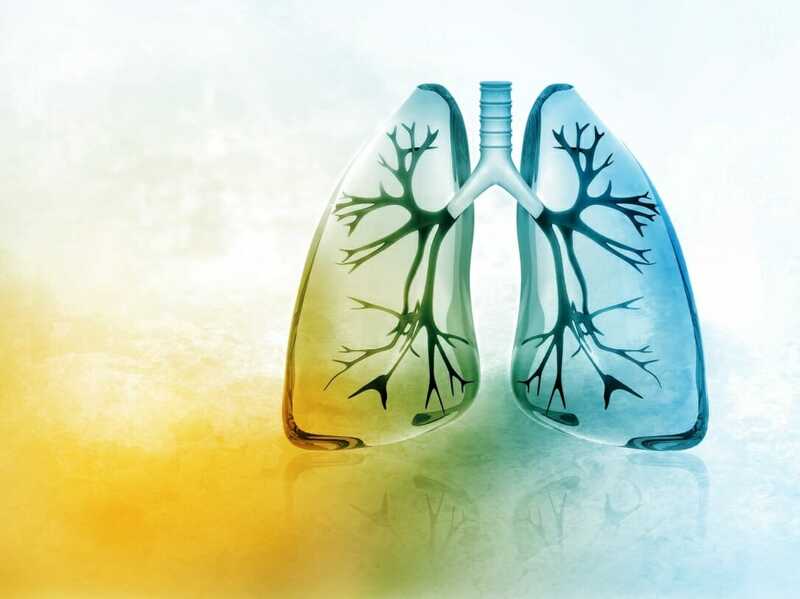 Even if you have advanced lung disease, you can still benefit from pulmonary rehab. Call 712-423-9254 to find out more about pulmonary rehab at Burgess.